Premier League giants Manchester United are reportedly looking to land two top soccer stars from Spain this summer. Coach Jose Mourinho wants two of the best legs in football to join his team from Real Madrid – a side he coached few years ago. There are reports that Mourinho is forging ahead with the plan to land Welsh superstar Gareth Bale and Columbian skipper James Rodriguez. Reports in Spain claim Bale has sensationally agreed to return to England if United can qualify for Champions League football. Xavi Hernandez, Andres Iniesta, CarlesPuyol, Iker Casillas, Xabi Alonso, David Villa and Fernando Torres are some of the more renowned Spanish players who were considered to be part of Spain’s ‘’Golden Generation’’ which went on to win major competitions including: The 2008 UEFA Euros, 2010 FIFA World Cup and the 2012 UEFA Euros. This golden generation of Spain had world-class players performing alongside each other in a squad that completely dominated starting from 2008 until around 2014. 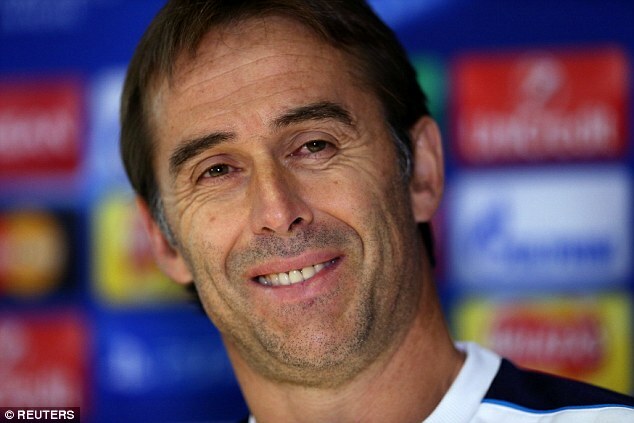 New Spanish coach JulenLopetegui said that he is open to a return for Iker Casillas in the Spain national team. He said that the player is still playing at the top level and that there is no reason why he should not be back in the team if he is playing well. 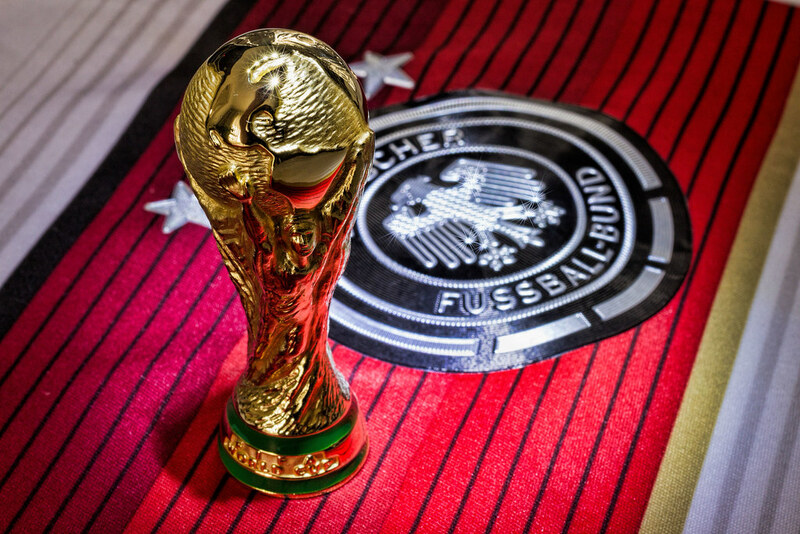 In 2014, Joachim Loew’s Germany were ruthless in winning the World Cup, and it would take a brave man to back against them as they look to defend their crown in Russia next year. With so many talented players available for the national side, Loew has his work cut out to get his squad selection spot on: here are four men who could be central to their chances of a second successive World Cup triumph. Spain national team manager JulenLopetegui says that he understands the decision taken by Barcelona manager Luis Enrique to step down from his role at the end of the season. After just three years in charge of the team, the former midfielder has decided to step down from his role. Even though he was immensely successful in his first two years at the club – by winning the likes of the Champions League, this season has been extremely difficult for the Catalan club. In fact, seeds for the season were thrown as far as last season’s Champions League exit against Atletico Madrid. A few days ago it was confirmed and unveiled that Gerard Pique was going to hang up his playing boots for Spain as the veteran defender was going to retire performing at the international scene. The head coach of the Spanish national side JulenLopetegui has recently confirmed that despite Gerard Pique’s intention to step away from the international stage, the Barcelona defender is currently still committed to Spain and will do everything he can to end his playing career with Spain on a high note. 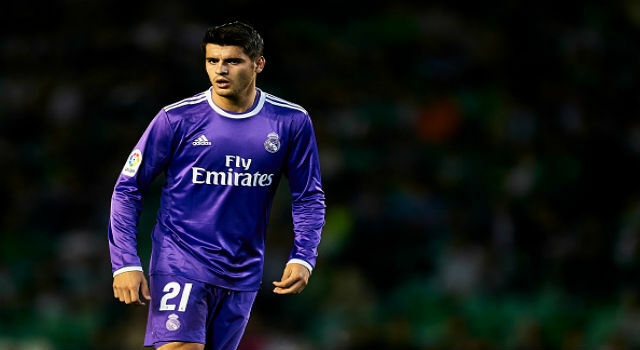 New Spain manager Julien Lopetegui has admitted that he wants striker Alvaro Morata to get more playing time with his club. He said that he is currently considering his various attacking options and that Alvaro Morata is a great asset for his team. England are going strong in the 2018 World Cup qualification campaign and are currently at the top of UEFA Group F. The Three Lions have picked up 10 points from four matches so far and are two points clear of second-placed Slovenia. Gareth Southgate’s side will return to action on March 22 when they take on Germany away from home in a friendly international. Four days later the Three Lions will face Lithuania at the Wembley Stadium in London in a 2018 World Cup qualifier. 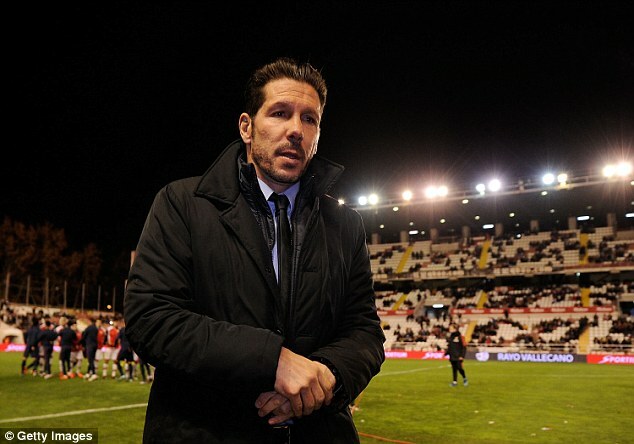 Diego Simeone says that he is left inspired by the difficult season he is encountering at Atletico Madrid. The former player took over the club as the manager in 2011 and has inspired them to incredible successes. After having won the league title and reached the Champions League final twice, he is probably regarded as one of the greatest managers the club has had in the last few decades. 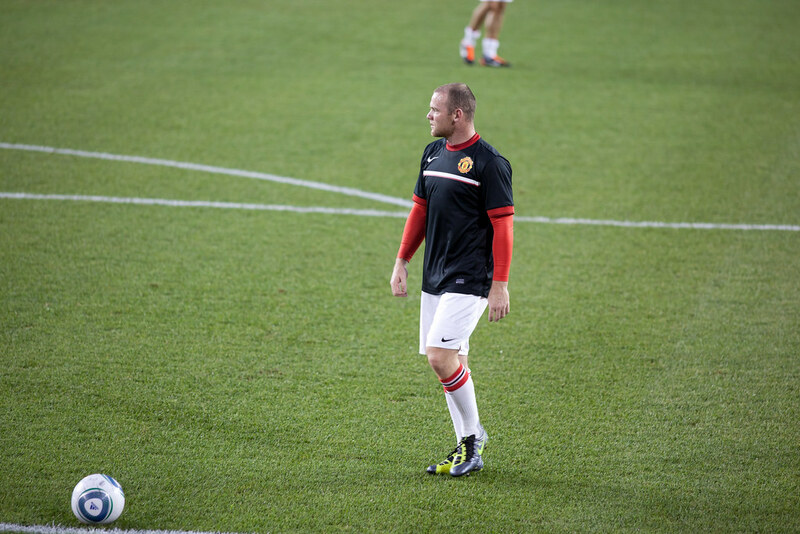 However, there have recently been signs of uncertainty with regards to his future at the club. He recently downgraded the length of his contract much to the surprise of the fans. How Many Points Will England Pick Up in 2018 World Cup qualifiers? England are going strong in the 2018 World Cup qualification campaign. The Three Lions are currently at the top of UEFA Group F with 10 points from four matches. As things stand, they will automatically qualify for the world’s prestigious football competition in Russia. The Three Lions have a relatively easy group. Slovenia and Slovakia are their main challengers for the top spot, with Lithuania, Scotland and Malta the other teams. 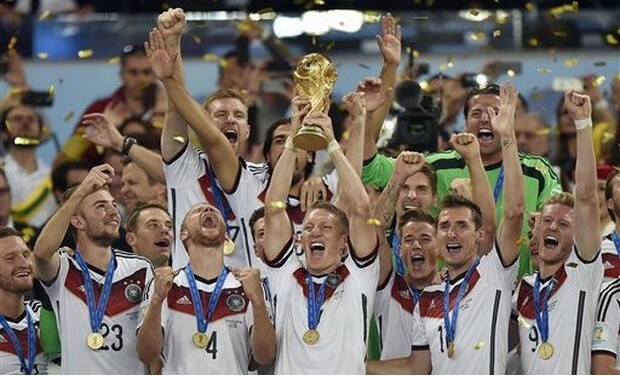 Read more about How Many Points Will England Pick Up in 2018 World Cup qualifiers?